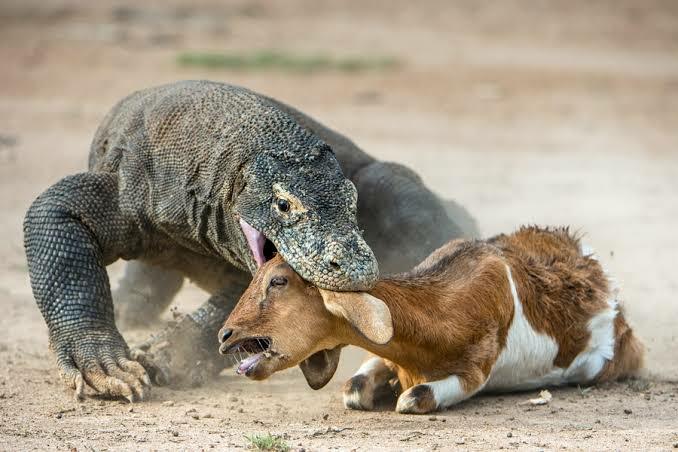 do you have plans to take vacation to the komodo island mother? It is in my travel list over the next few years. Egypt and Jordan are this year. 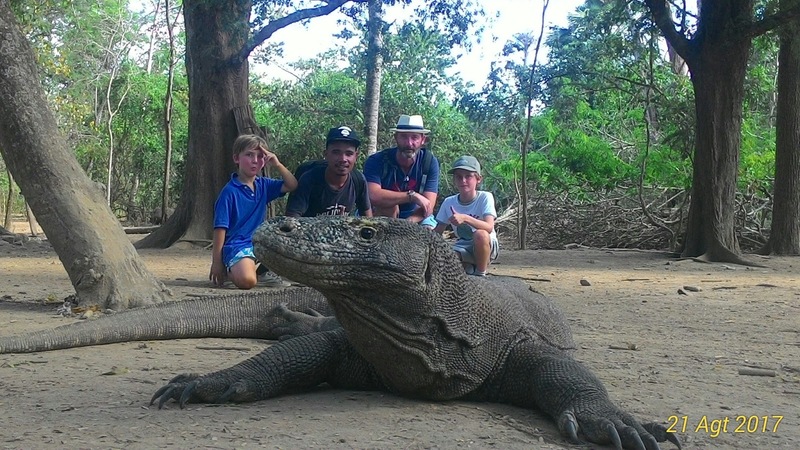 okay mother will contact me if you come to Indonesia especially to Komodo Island. welome to blogging world standbrackley. many thanks to you who have commented on this post. whether you have plans to come to this place. this is one of the best places in Indonesia.